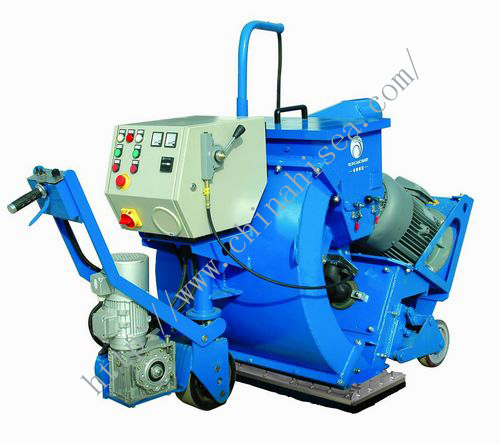 This series uses multiple-step and rotating point fixed method to clean away the antiquated sand and oxidation layer from the surface quickly, and makes the surface bright and clean. 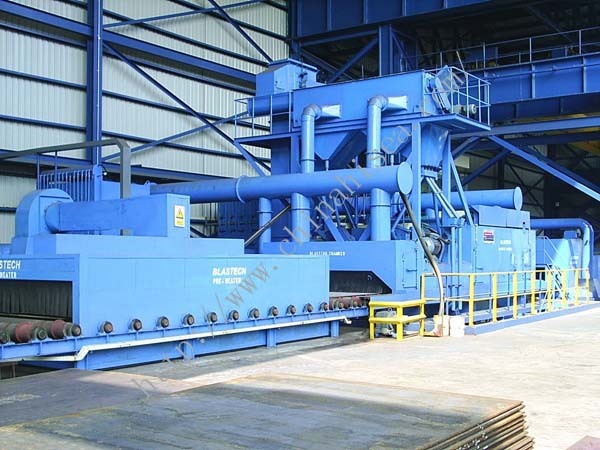 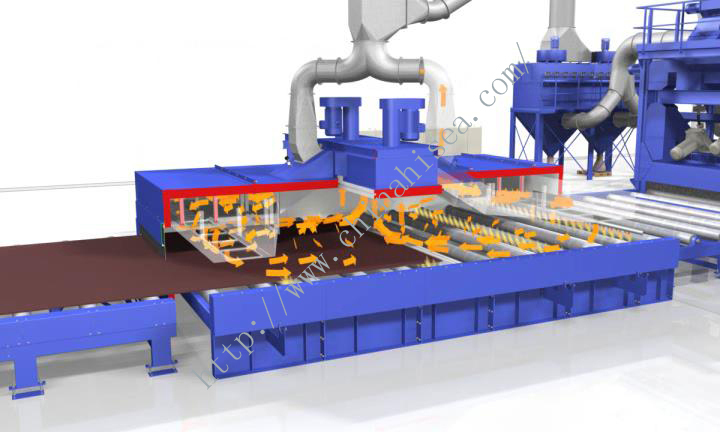 It is mainly used for the fitting of vehicles such as the bolster, side frame, coupler and coupler yoked, also for cleaning the casting and workpieces with the similar size. 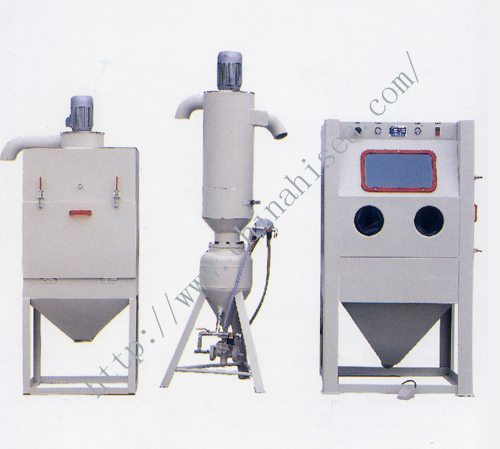 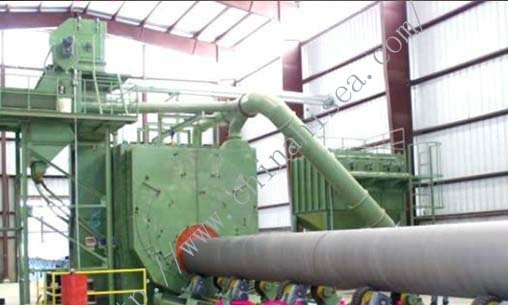 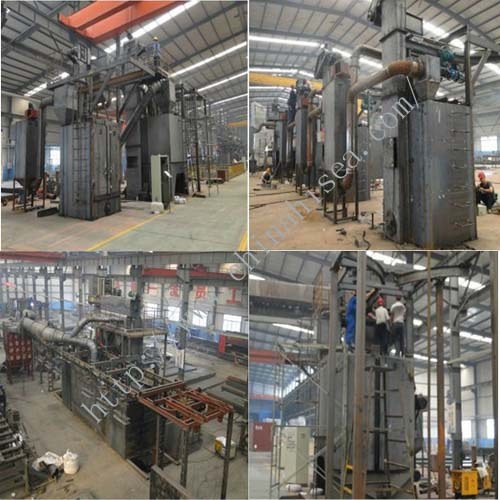 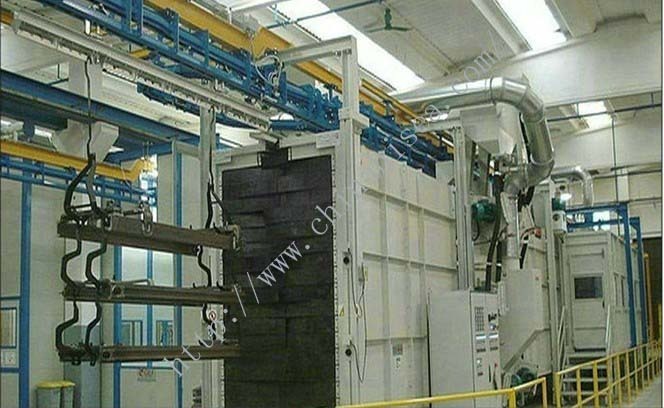 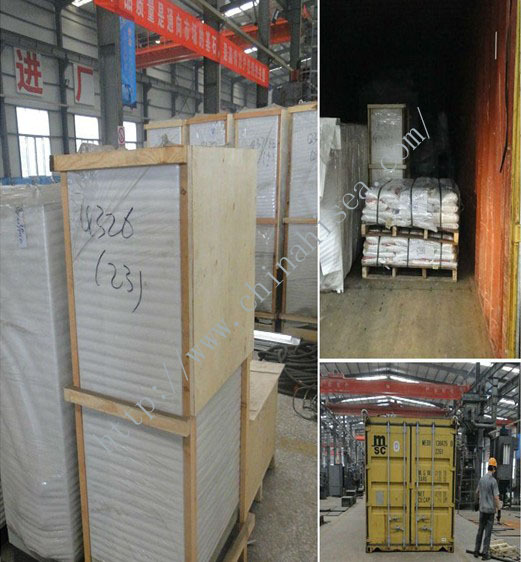 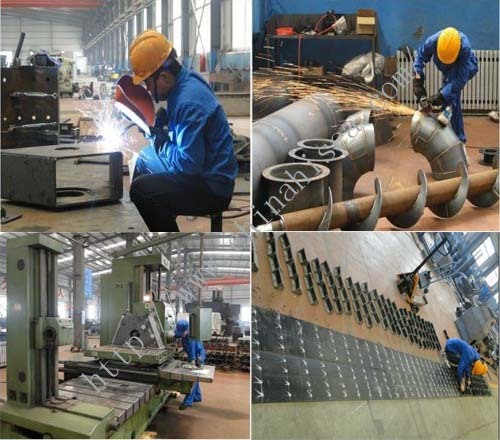 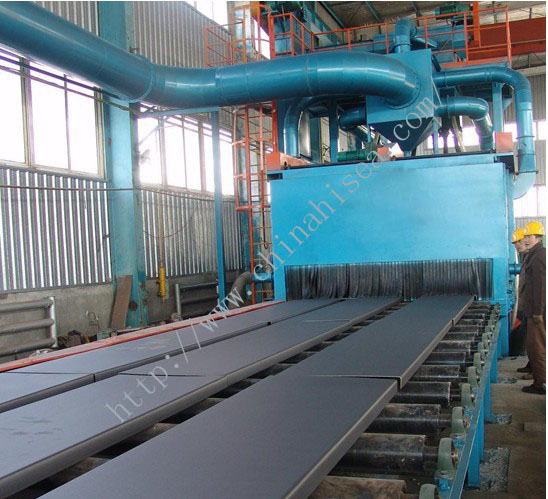 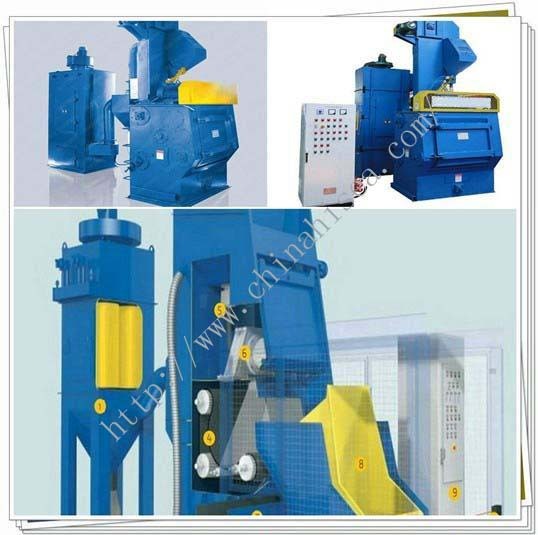 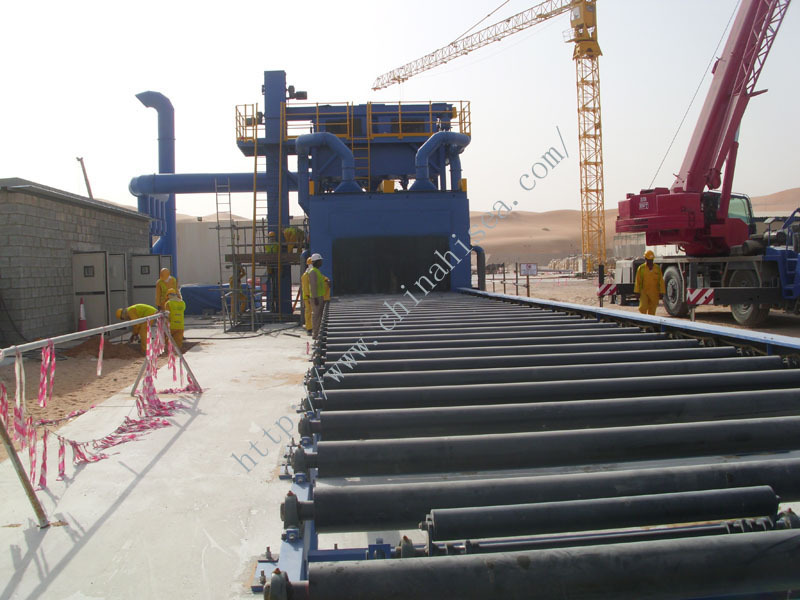 Related products for "Single Route Hook Blasting Surface Equipment"